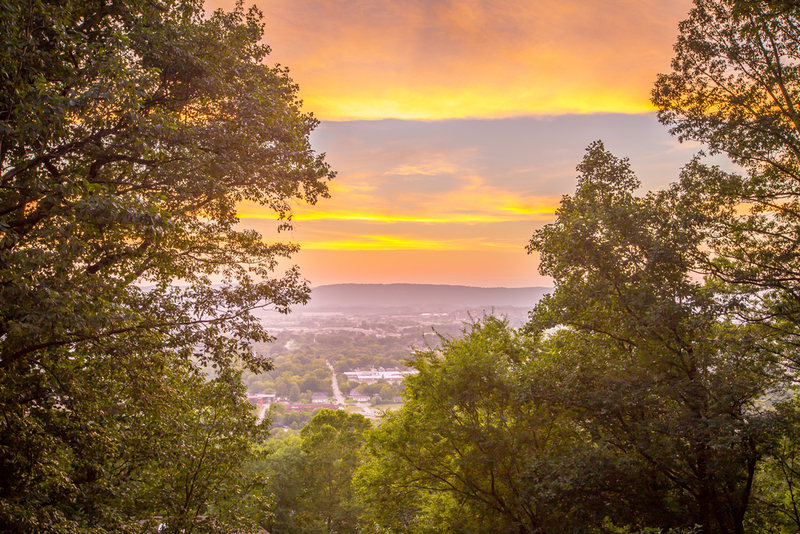 Now you can own one of the best views in Chattanooga! 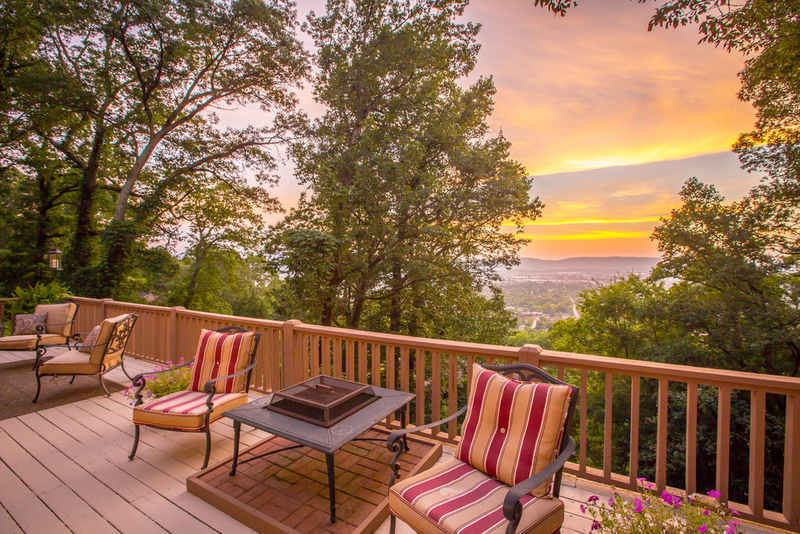 This beautiful well maintained Missionary Ridge home features nearly 1000 square feet of outdoor living space so you can maximize your usage of your phenomenal view of Downtown Chattanooga and Lookout Mountain. 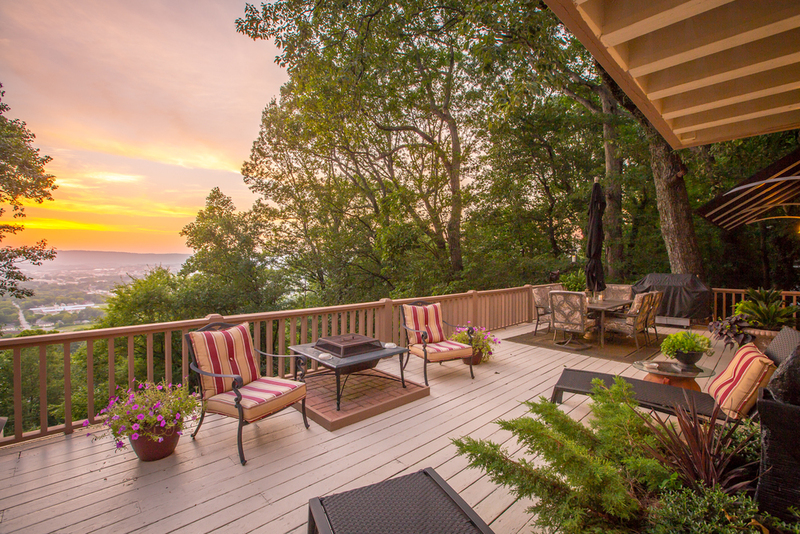 Each bedroom features a private deck looking out over the city. 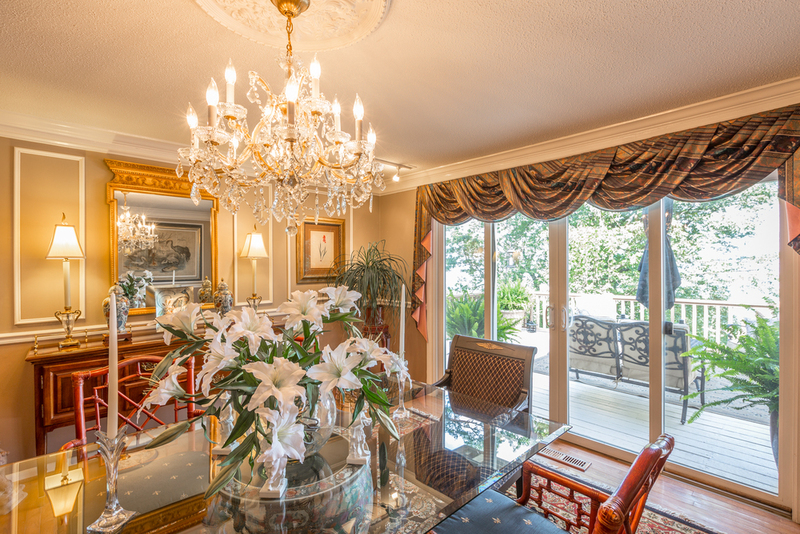 Owner has spared no expense with this house which features a beautifully renovated kitchen and dining room. 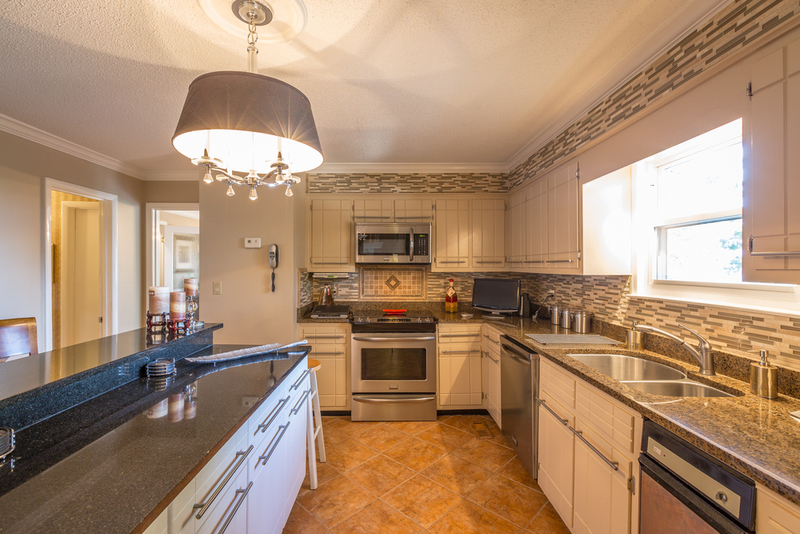 Kitchen comes with like new stainless appliances, granite counters, and tile back-splash. 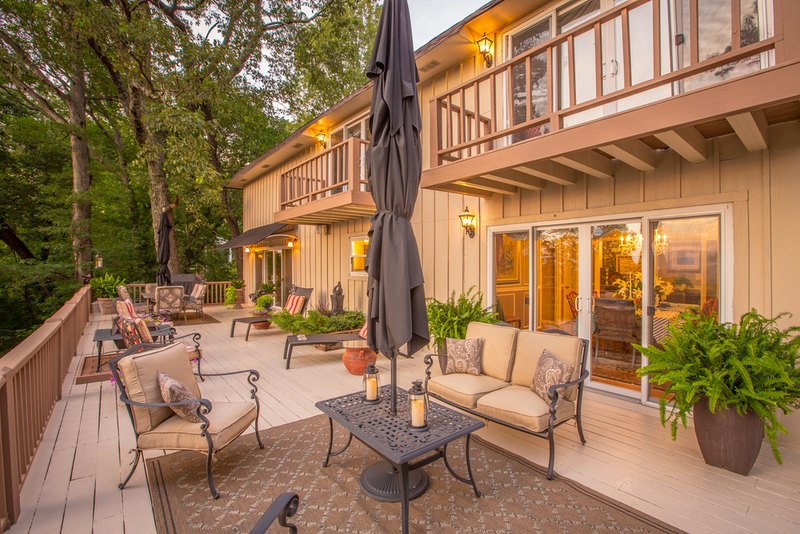 The open floor plan flows from the kitchen into the large living room with cathedral ceilings. Large asian scene rug and large mirror in living room are included with sale of home.